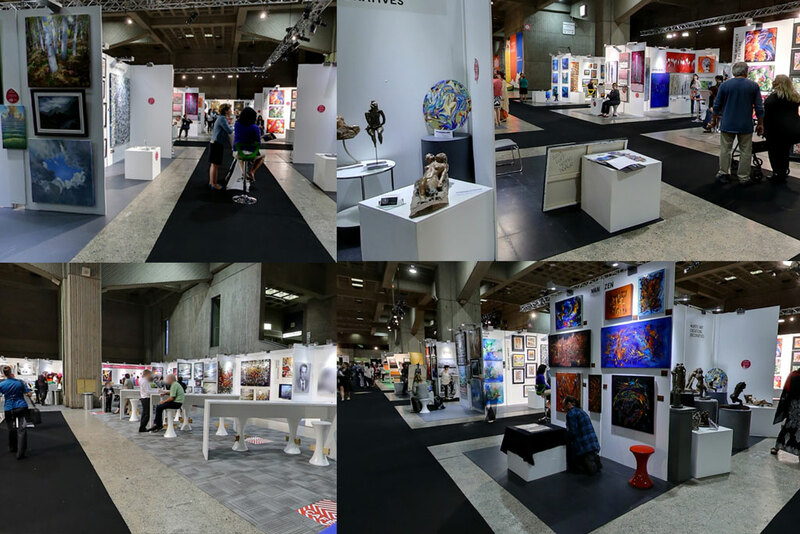 SIDIM Design Show 2015 Montreal, is a fair held this year a new edition in the Canadian city of Montreal on the latest in design, architecture and construction. Where you can find Industrial designers, Interior designers, Graphic designers, Photographers, Architects and Artisans. The New Spokesperson of SIDIM is Anne-Marie Withenshaw journalist of radio and Canadian television. 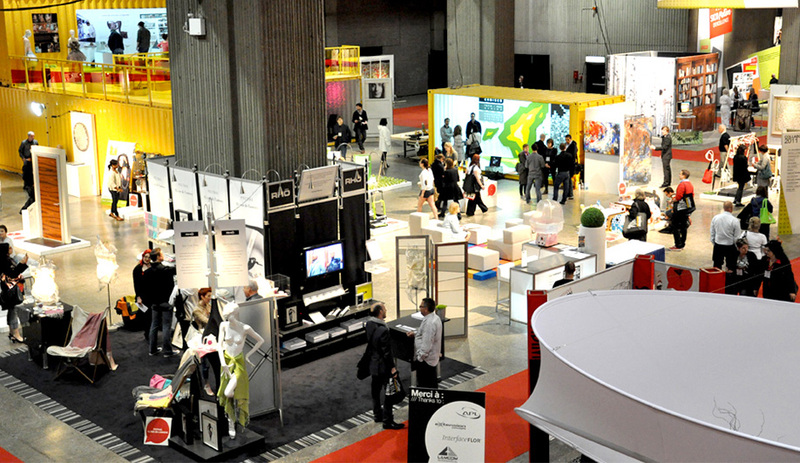 The event will be held on the premises of the fairground Place Bonaventure Montreal, of 21 to May 23, 2015, showing the latest developments and innovations related to the sector. 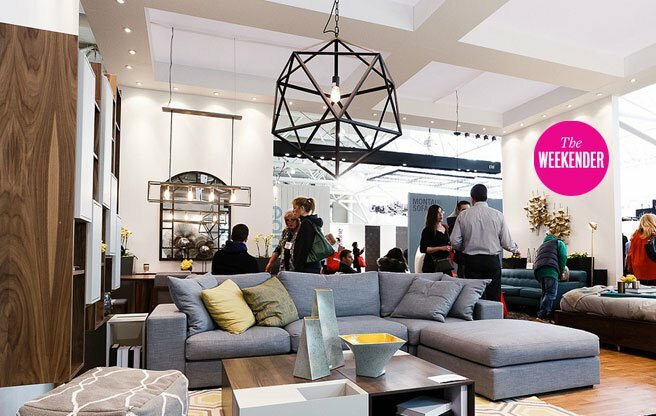 Some 300 companies and creators of Quebec, the Americas, North and South America, Europe and Africa present a new range of diversified products and services of architecture and design. This year it will involve a lecture of industrial designer and interior designer Karim Rashid, one of the most creative and prolific designers of his generation, his impressive portfolio includes over 3,000 designs in production ranging from furniture and design accessories to luxury items.